Taking the waters meant drinking or bathing in the water from a natural mineral spring, which was thought to cure pretty much everything from heart disease to infertility. 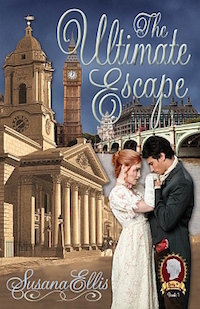 Most readers of historical romances are familiar with Bath, where many an aristocratic family visited the natural hot springs and where Romans had established the famous baths during their occupation of England. But among the other spa towns and mineral springs prominent in England was Tunbridge Wells, located southeast of London, with relatively easy access during the Regency era via a turnpike road. Not as famous as Bath, Tunbridge Wells first gained notoriety in the 17th century when the springs were discovered. Ailing individuals who drank the water found that it smelled foul and tasted vile. “Treatments” often included drinking several glasses throughout each day. I’m tempted to wonder if people actually felt better after their course of treatment, or if they only talked themselves into feeling better so they could stop! What odd treatments used in the past have you heard or read about? 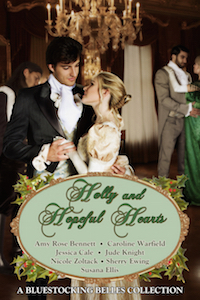 Leigh will gift an ebook —Gentlemen in Waiting—to one commenter. 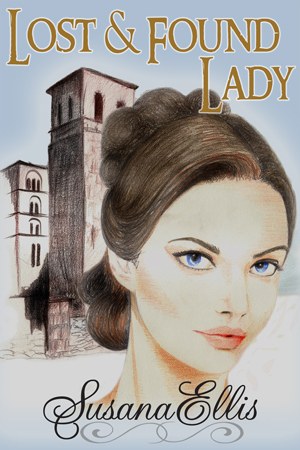 Celia’s best hope of finding a husband – and avoiding the marriage her uncle has in mind for her – is Lady Stone’s high-society wedding party. 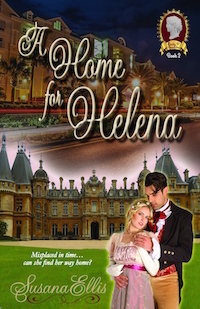 With two earls, a viscount, and a baron to choose from, Celia should be content. So why is she paying more attention to her distant cousin Simon Montrose? He’s not only the man her Uncle Rupert thinks she should marry, but Simon’s the one who bet her she can’t capture a titled gentleman before the party’s over. “And so they are. Haven’t seen any yet with ambition or good sense. And not a one with so much as a pair of coppers to rub together, either, which is why they cast their gaze toward my fortune. But the only man you need is right here.” Rupert waved his fork toward Simon. Celia couldn’t help it. She giggled. 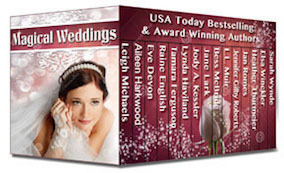 Her Wedding Wager is the lead-off title in the boxed set, Magical Weddings. 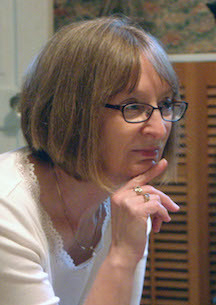 Leigh Michaels is the award-winning author of more than 100 books, including historical romance, contemporary romance, and non-fiction. More than 35 million copies of her books are in print in 25 languages and 120 countries. 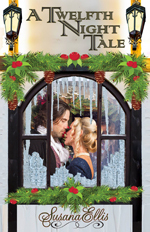 She is the author of On Writing Romance and teaches romance writing online at Gotham Writers Workshop. Whether real or only in the hearts of the bride and groom, the magic of weddings is undeniable. And irresistible! As these 15 enchanting happily-ever-afters by bestselling and award-winning authors prove. The boxed set includes a variety of sub-genres, lengths, and heat levels – something for everyone. 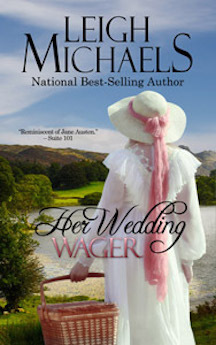 Her Wedding Wager by Leigh Michaels, National bestselling and Award-winning author. 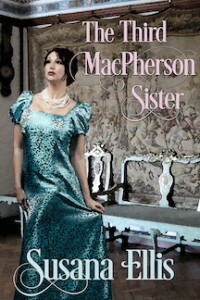 Celia’s doomed to an arranged marriage–unless she can win the most important bet of her life!